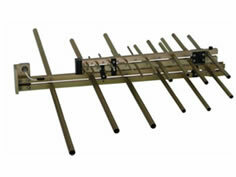 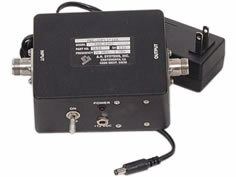 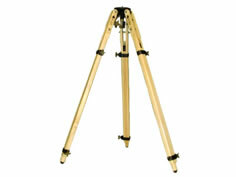 Lightweight broadband Log Periodic Antenna designed for FCC testing. 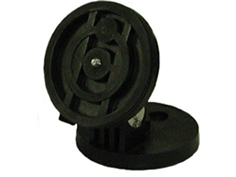 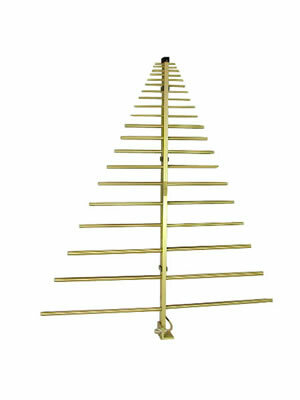 It's versatile design makes this log periodic antenna excellent for both immunity and emissions testing. 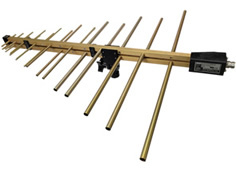 The SAS-512-7 log periodic antenna is lightweight, compact and has been manufactured to ensure maximum gain, low VSWR and high power handling capabilities. 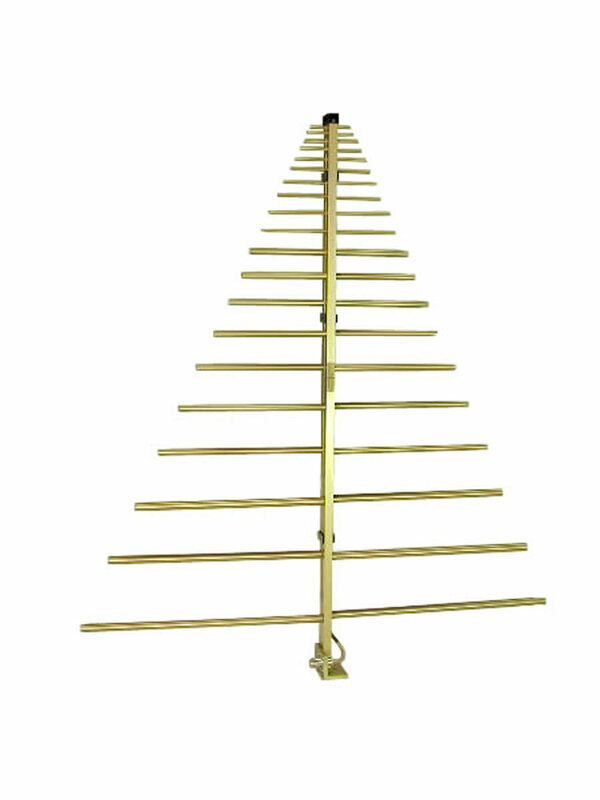 This Log Periodic Antenna was initially designed to cover the FCC Part 15 requirements (200 MHz - 1 GHz), however with it's extended operating range this antenna is well suited for a varity of other testing applications. 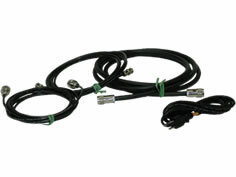 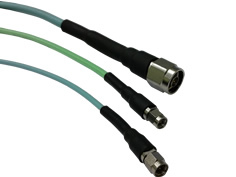 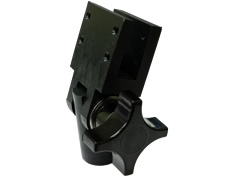 This Linear polarized broadband dipole array is well suited for emissions and immunity testing applications.